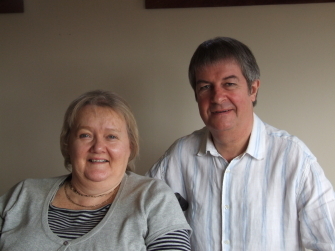 Ian first met Nan in 1971, asked her to marry him in 1972, made a decent woman of her in 1973 then witnessed her elegant young body being systematically crippled by Multiple Sclerosis in 1974. The disease attacked with neither warning nor mercy. The period in the aftermath of this horrific attack was hell on earth. That was when she decided to fight back. All along the way, there are many tears, a few real tragedies and innumerable setbacks, but these are easily eclipsed by countless tales of love, happiness and hilarity. Nan’s late lamented Dad once told her that there was no such word as ‘can’t’. 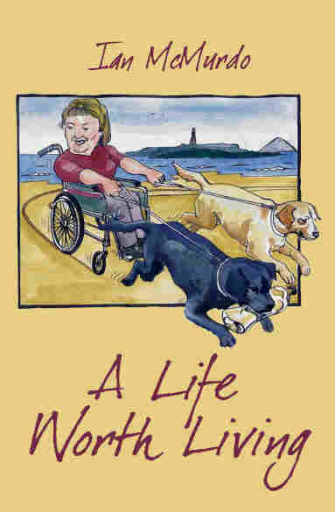 Ian McMurdo sincerely hopes that, somewhere on this planet, some poor souls who are staring despairingly into the blackness and contemplating the rest of their lives in a wheelchair will take great inspiration from Nan’s philosophy, which is this. Life is not for fearing, it’s for living. So get off your backside and go for it. This title is available directly from our Bookshop.